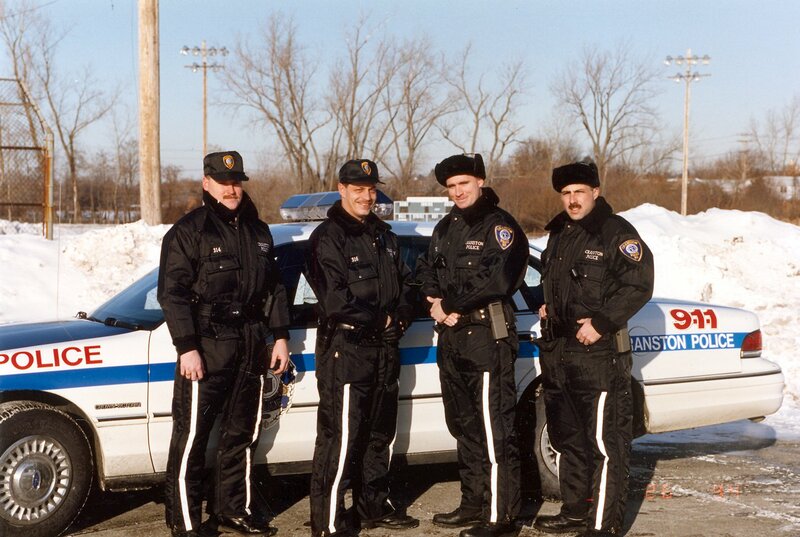 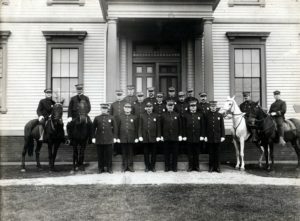 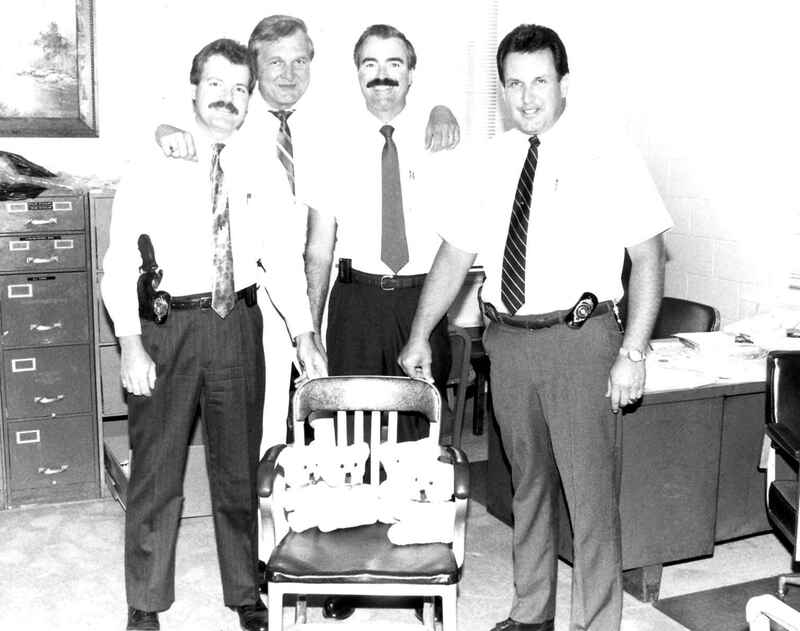 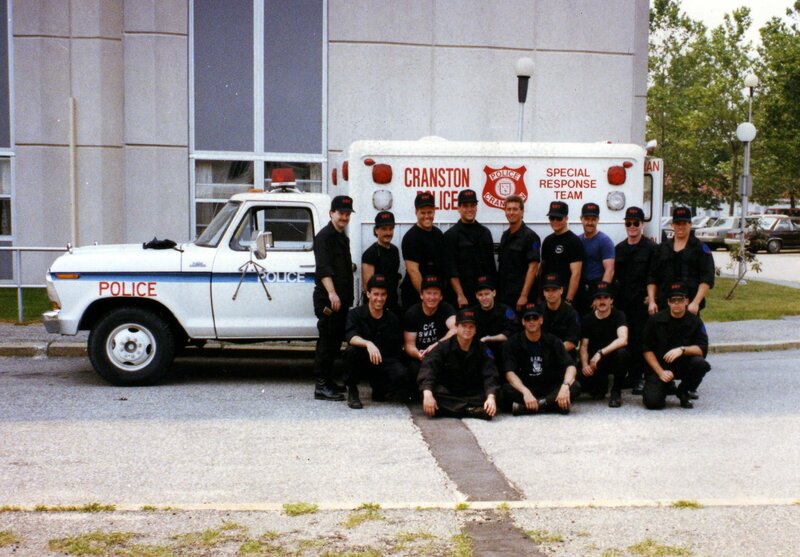 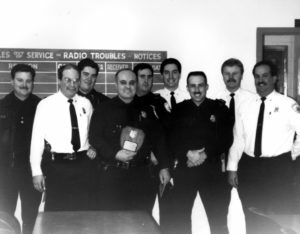 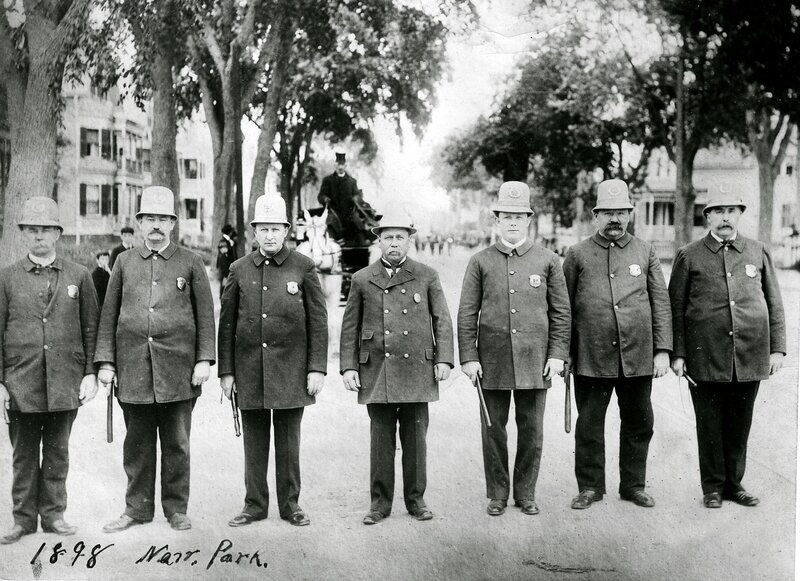 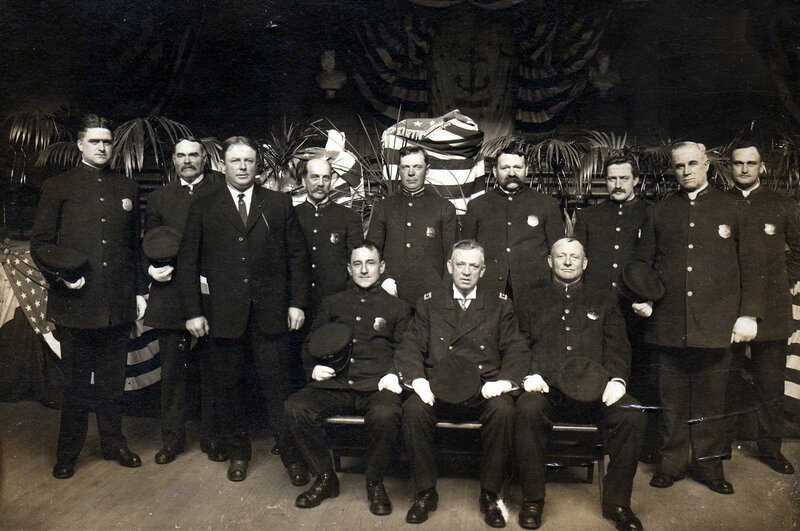 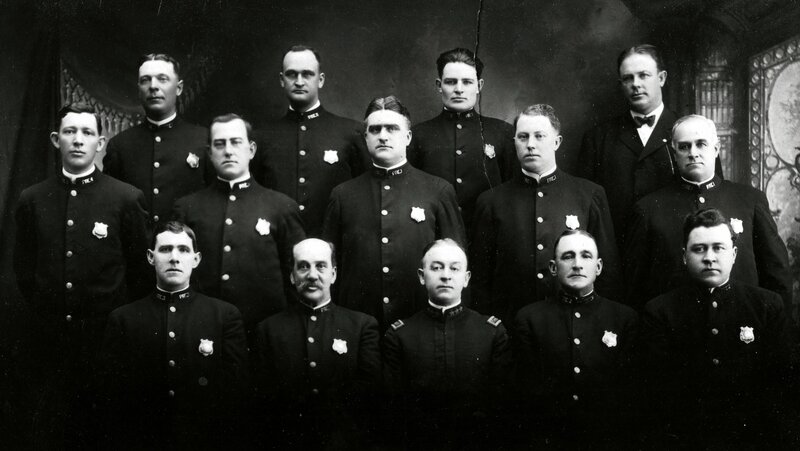 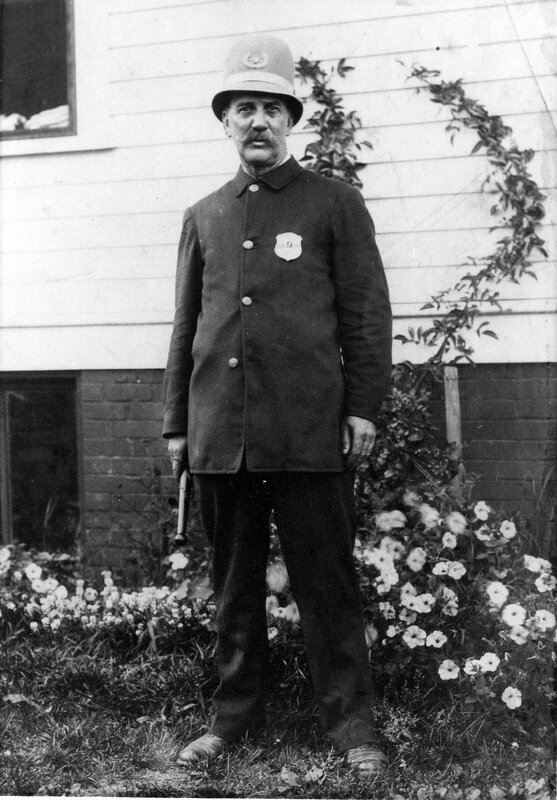 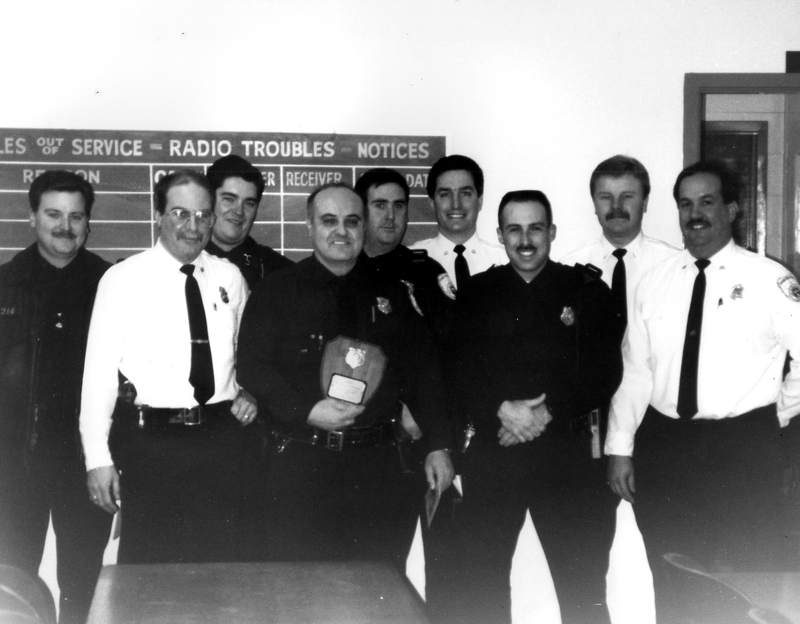 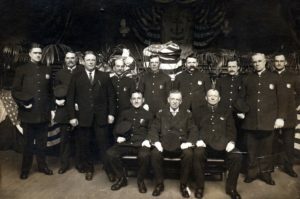 Cranston Police Officers – 1898 (L to R) John Yeaw, Charles Hazard, Patrick Trainor, Chief John Bigbee, James G. Miller, (unidentified), and Benjamin Allen. 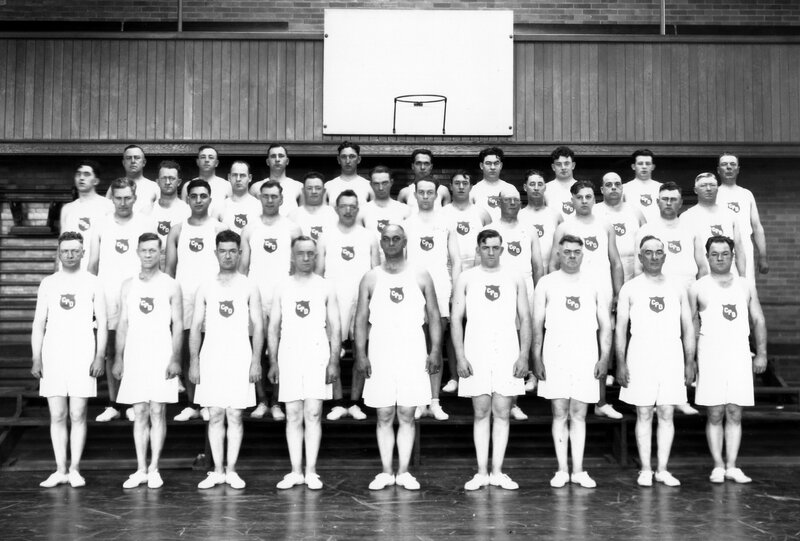 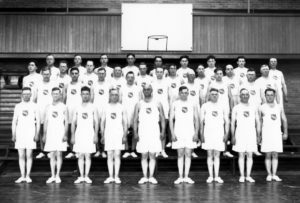 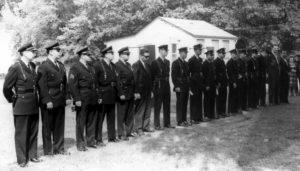 L to R standing – Ptl. 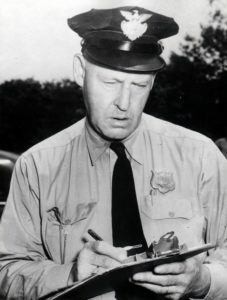 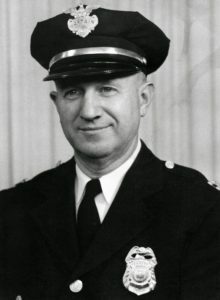 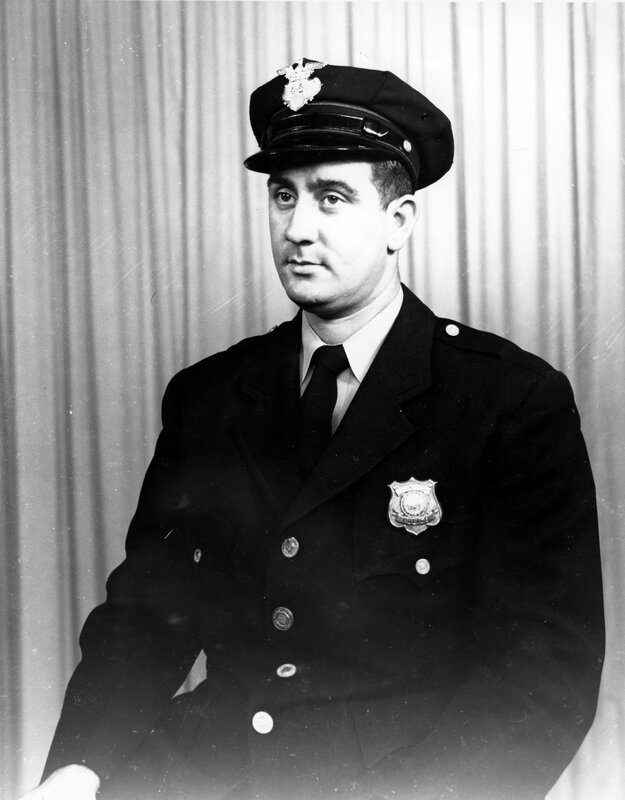 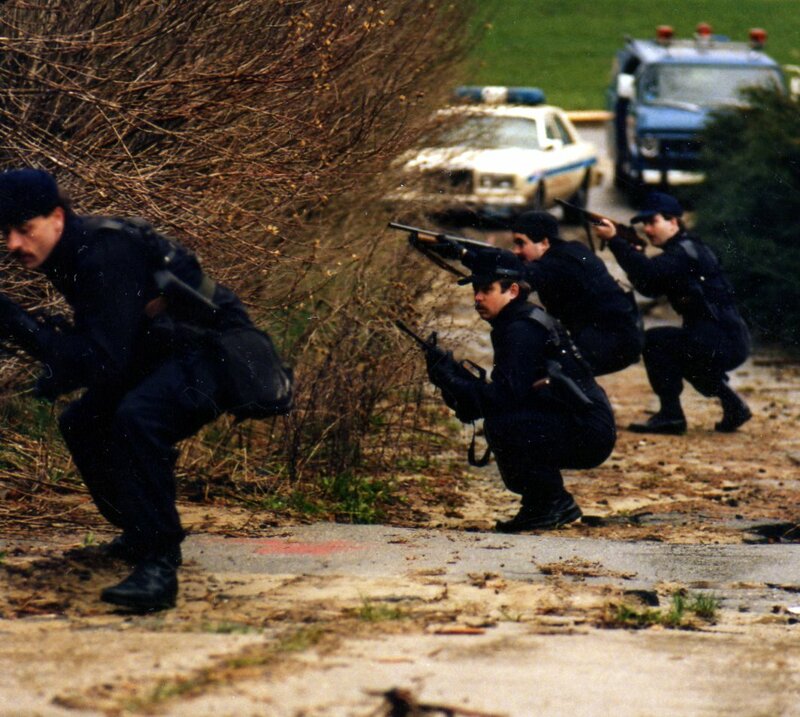 Mahar, unknown, Insp. 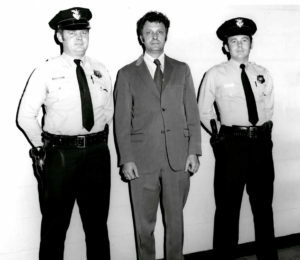 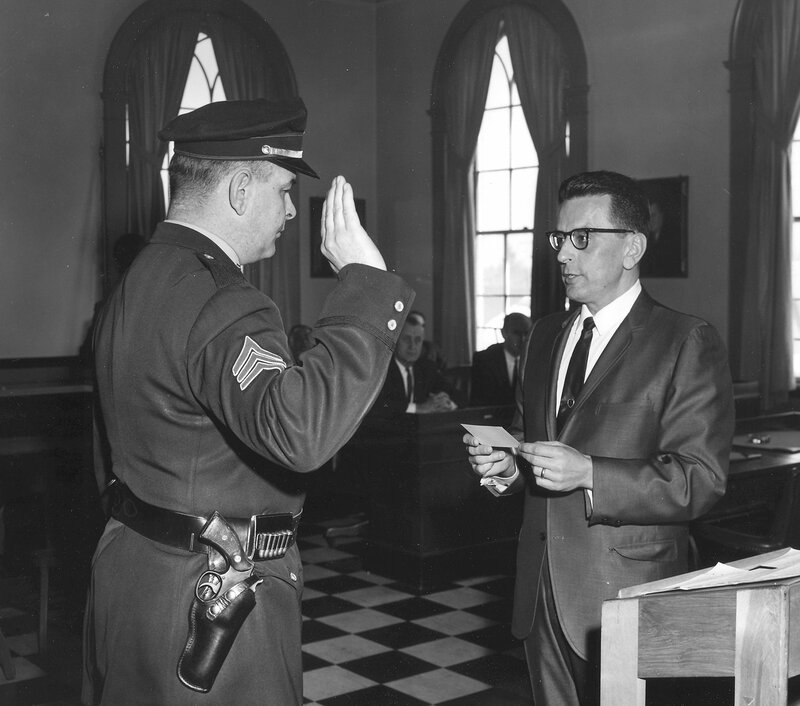 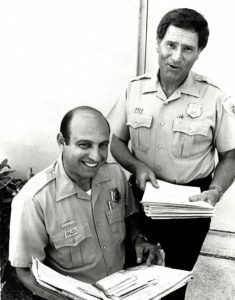 Jim Miller, Ptl Charles Smith, Ptl. 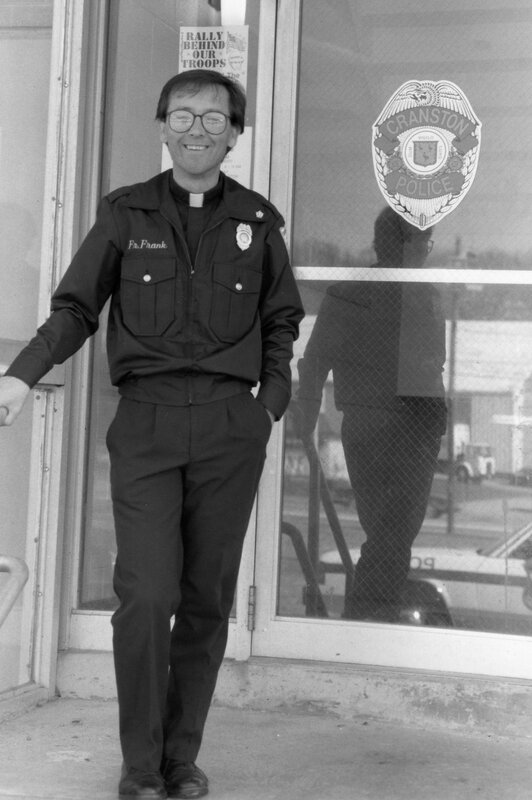 Claus Abrahamson, unkown, unknown, unknonw, Ptl. 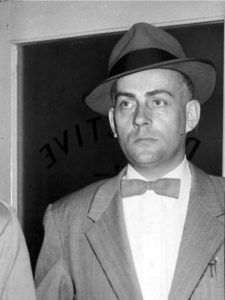 Clay DeBow. 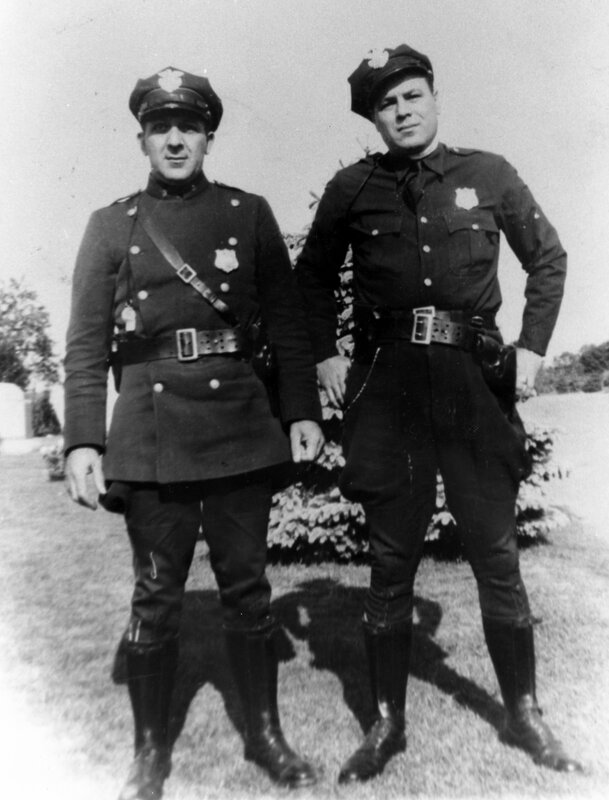 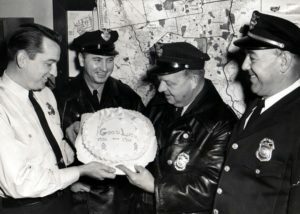 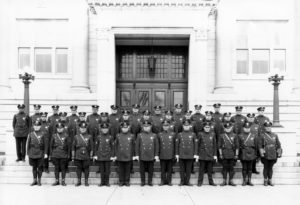 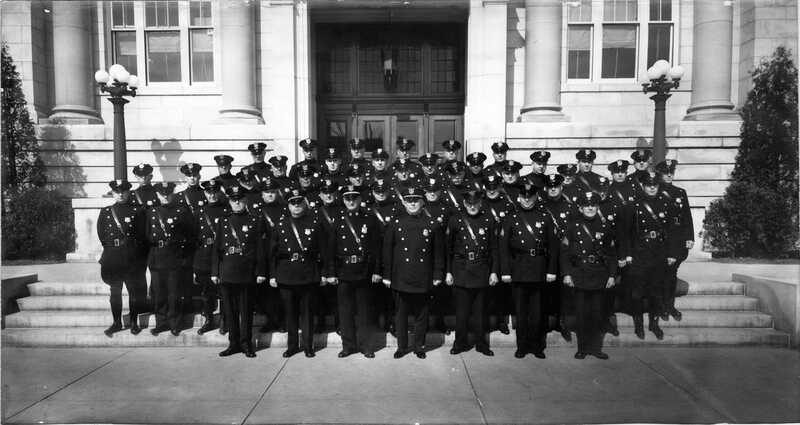 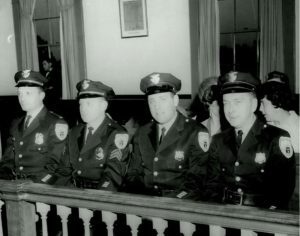 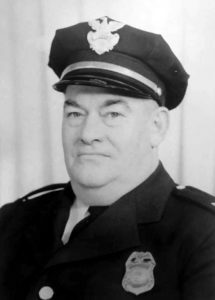 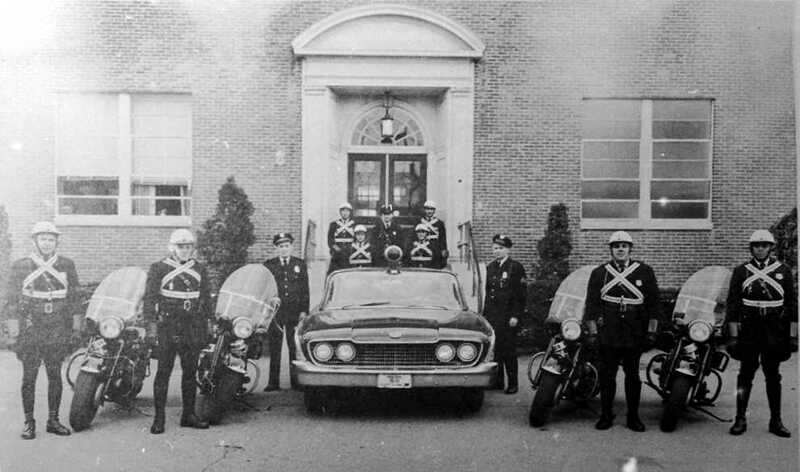 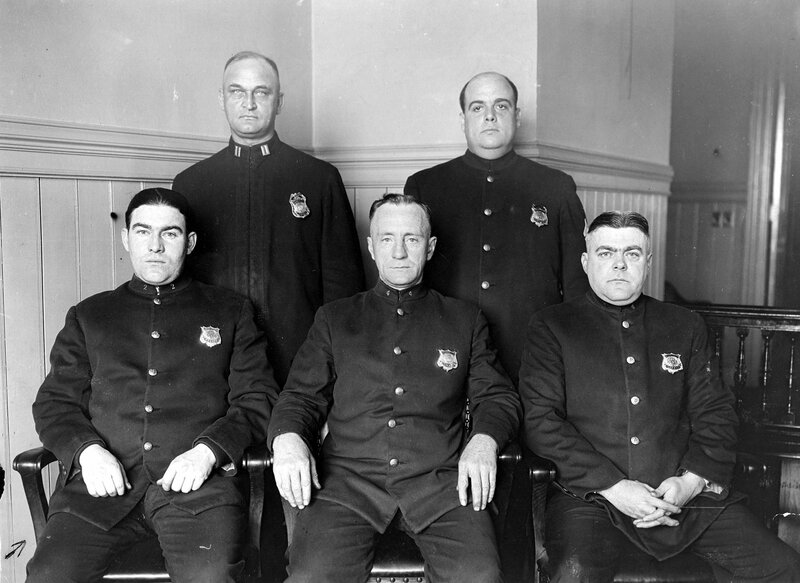 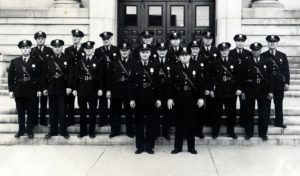 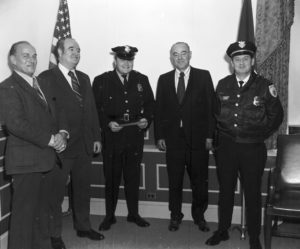 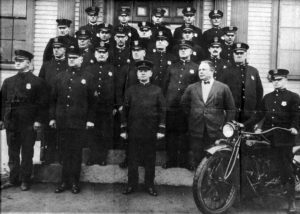 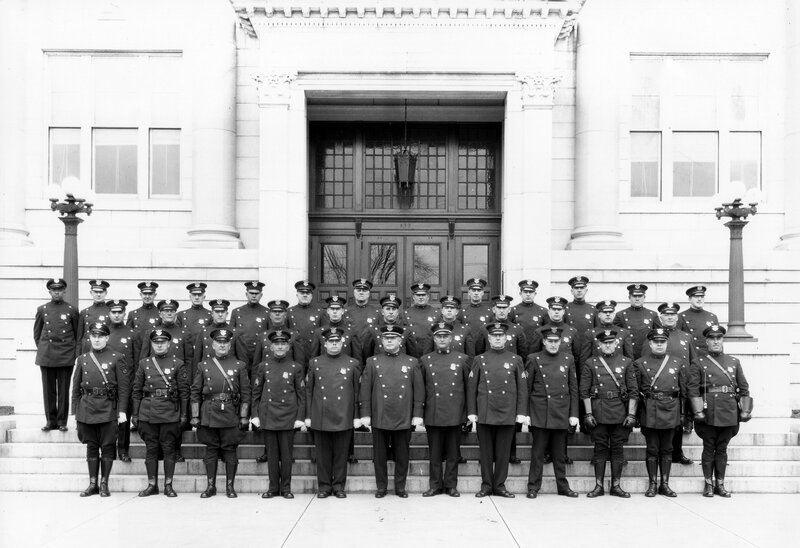 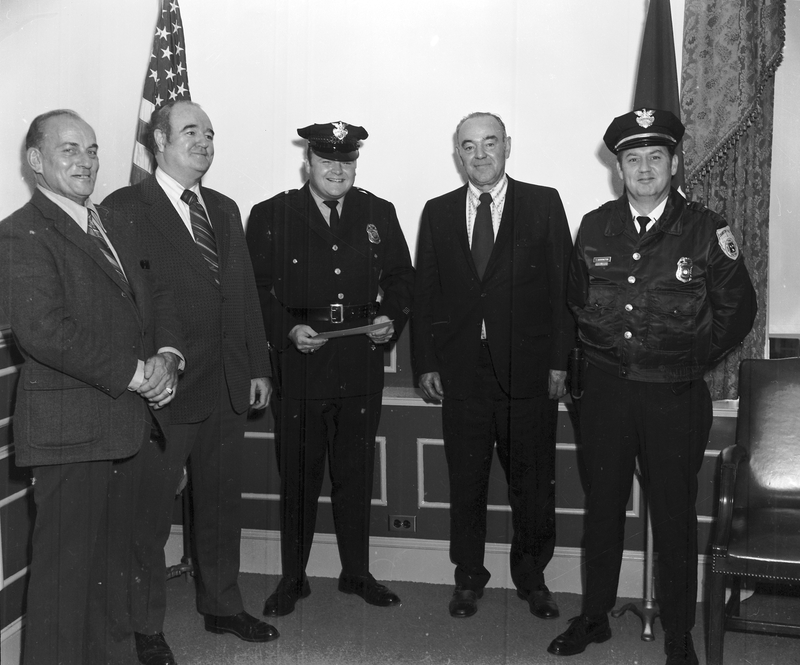 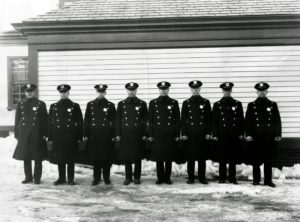 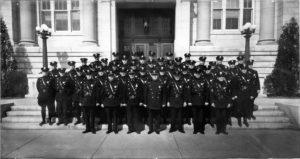 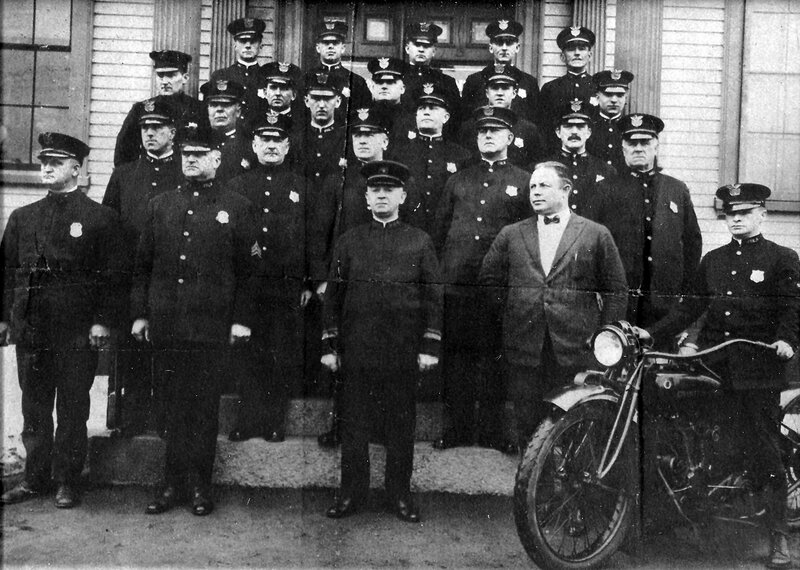 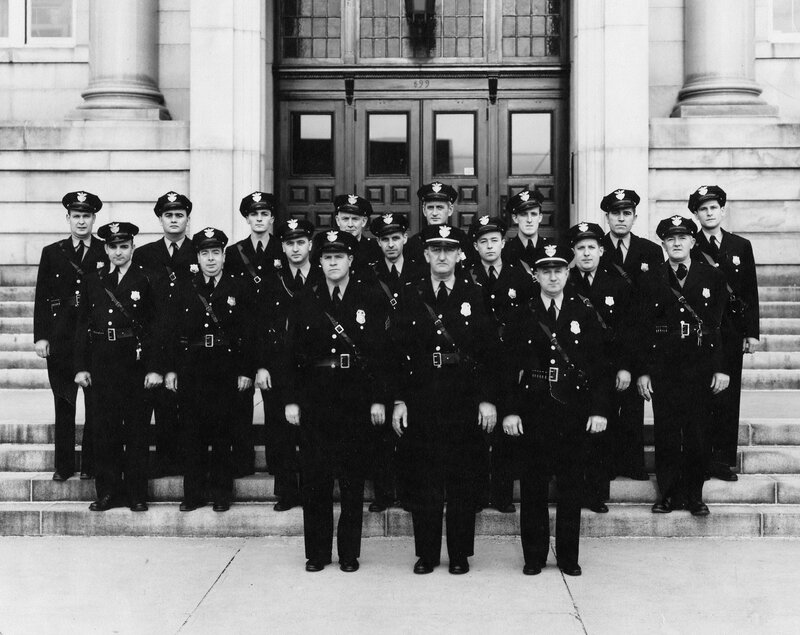 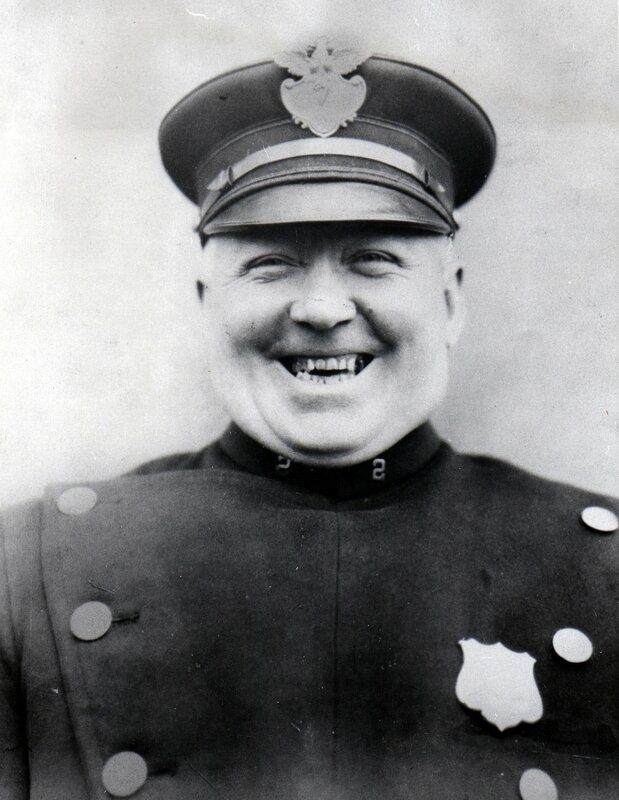 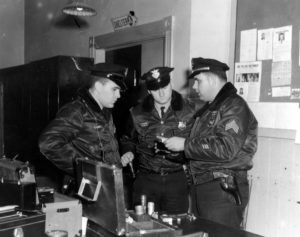 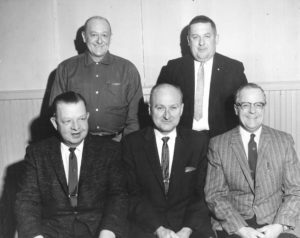 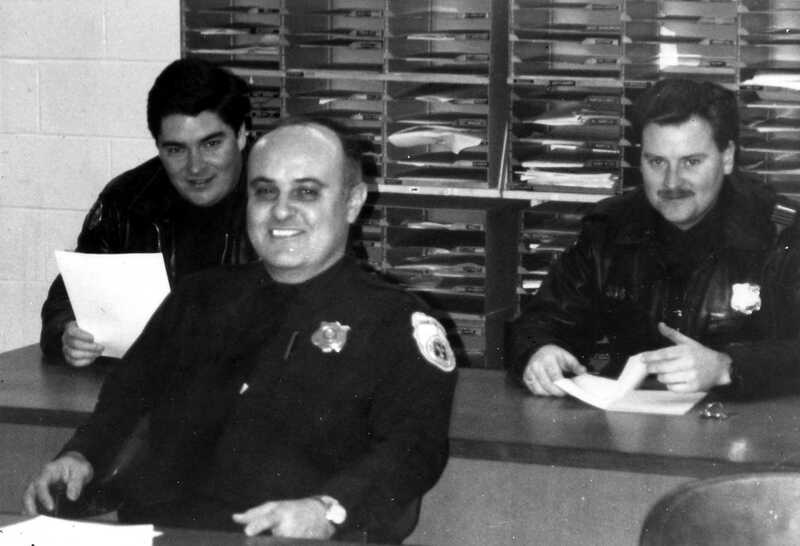 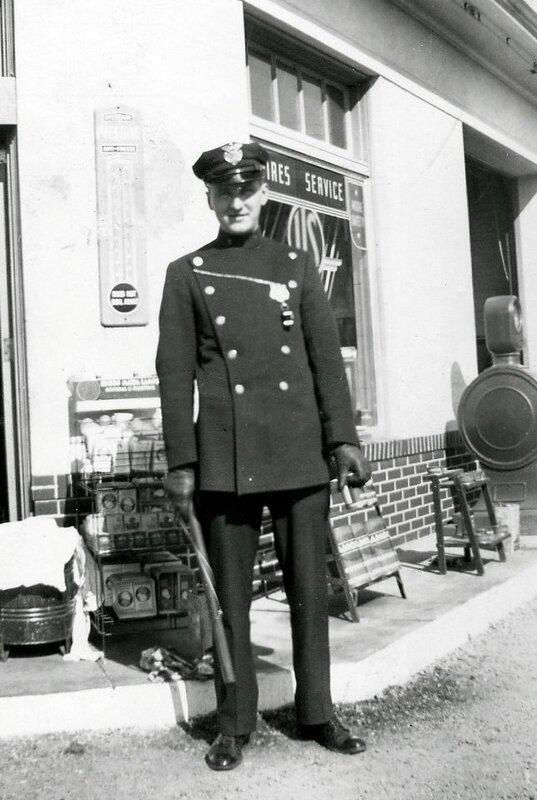 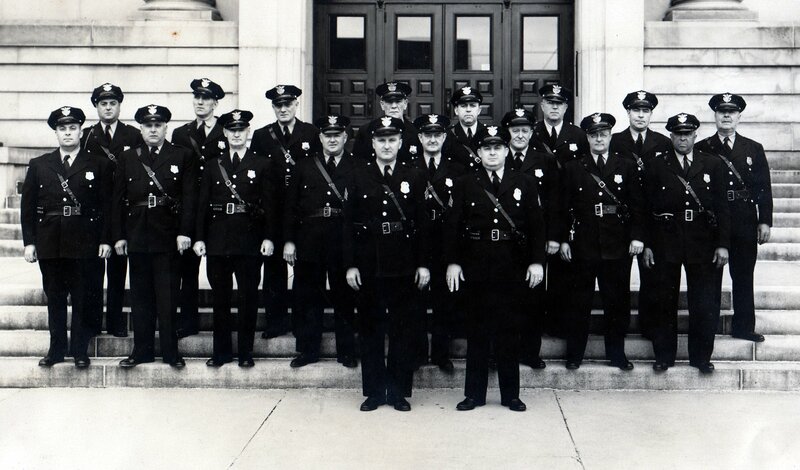 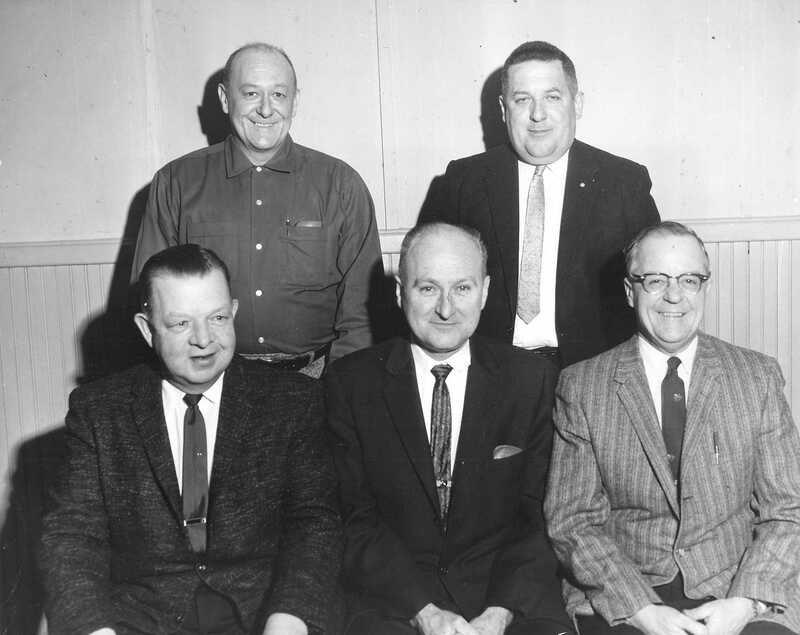 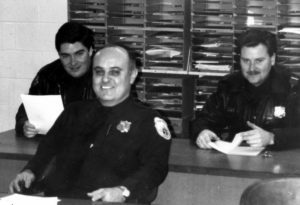 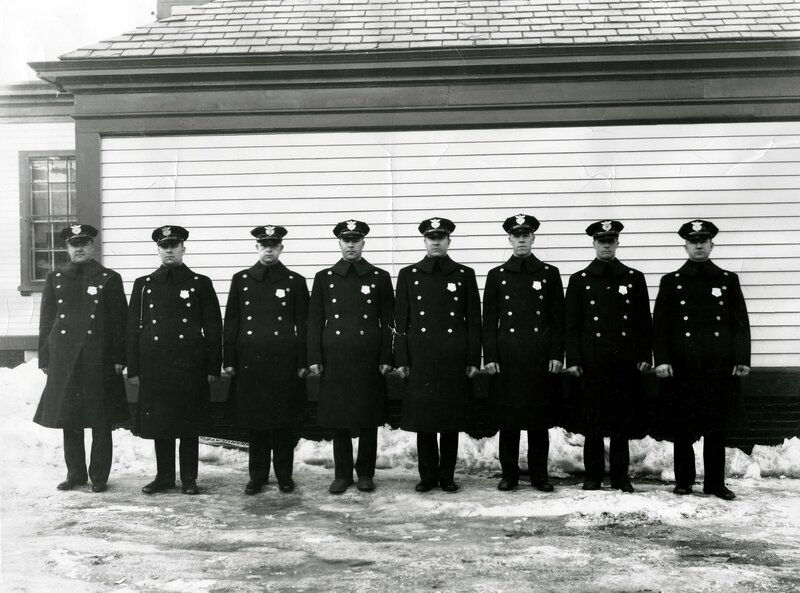 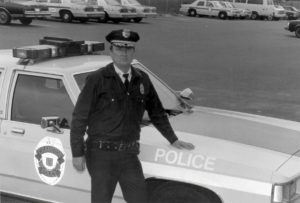 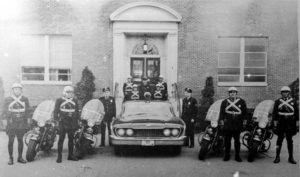 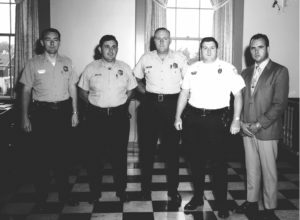 Cranston Police Officers – February, 1936 L to R – William Hines, Joe Austin, Arthur Soderberg, William Nixon, Louis Morenzi, Terrance J. McKaig, George A. Seavor, Roland G. Cornell. 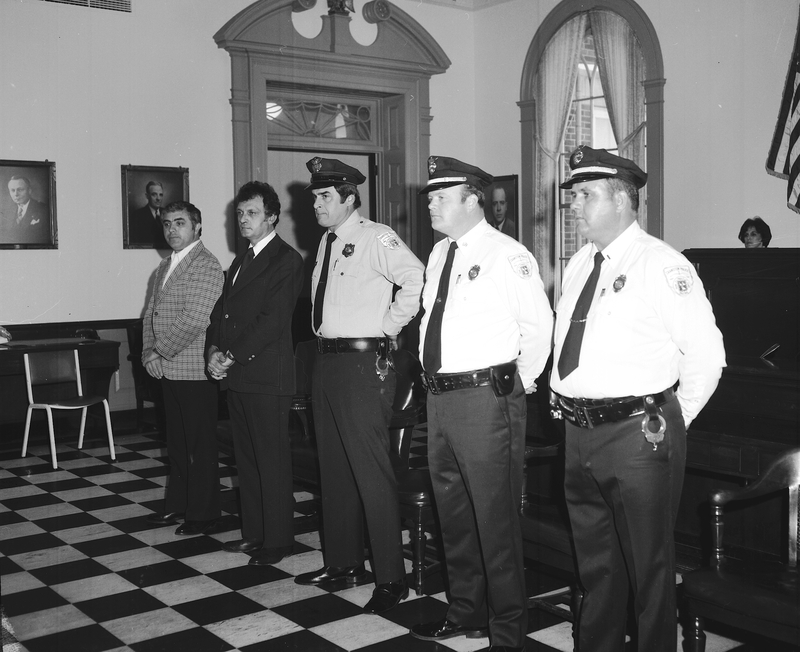 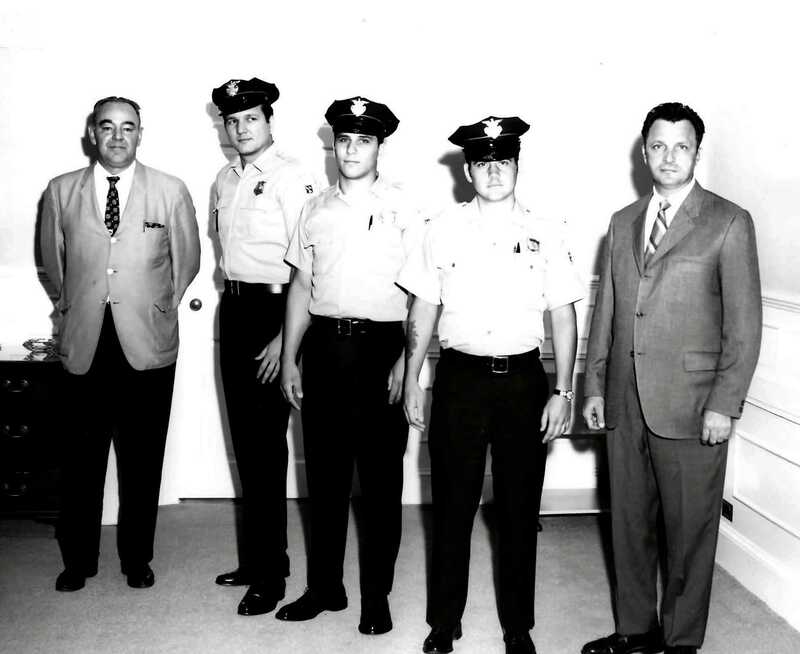 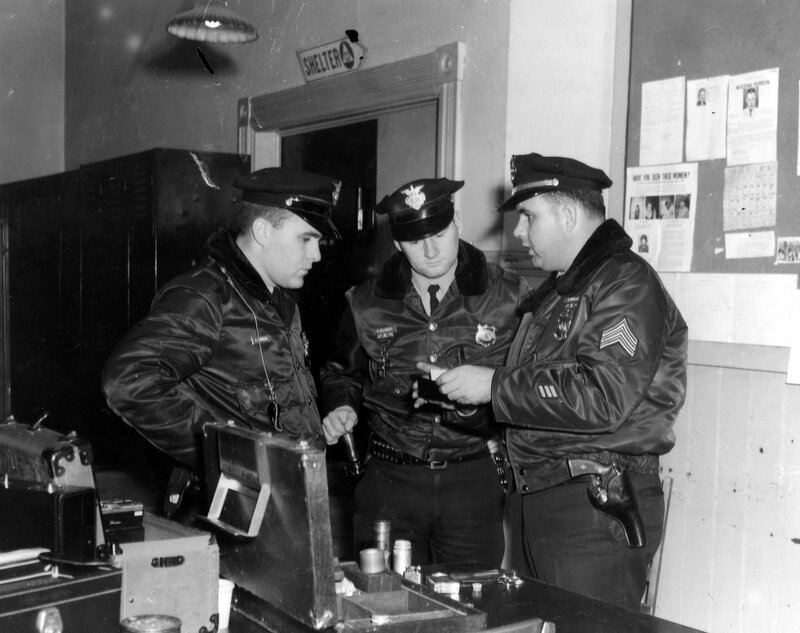 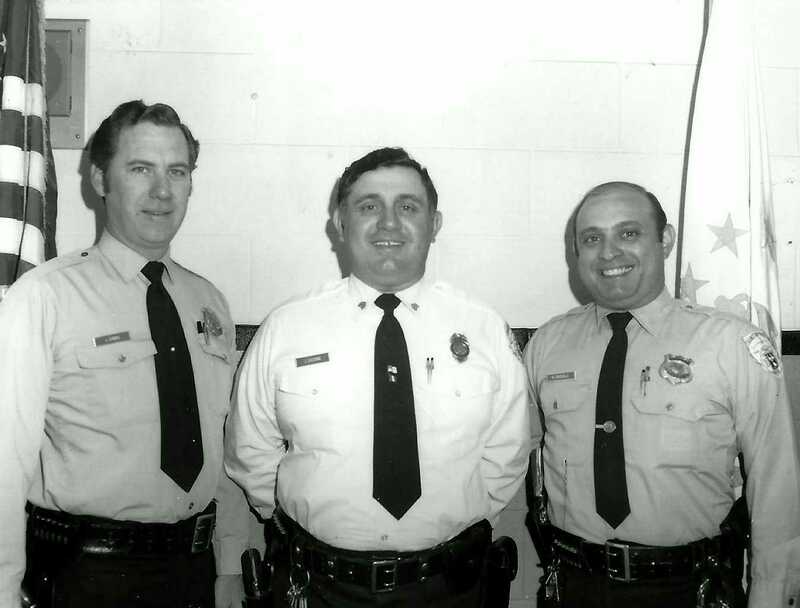 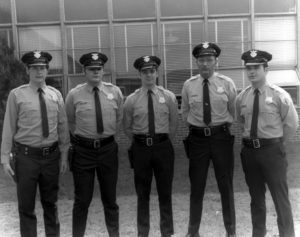 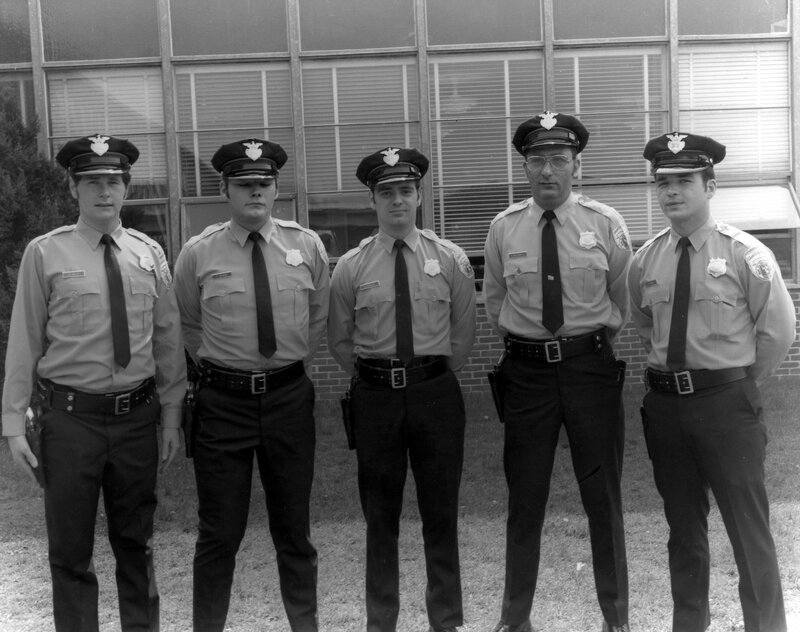 Officers being presented with marksmanship awards at the shooting range – 1966. 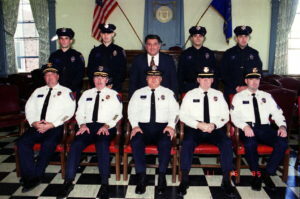 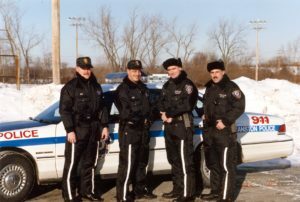 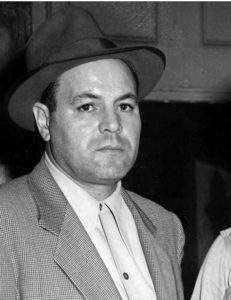 L to R: Capt. 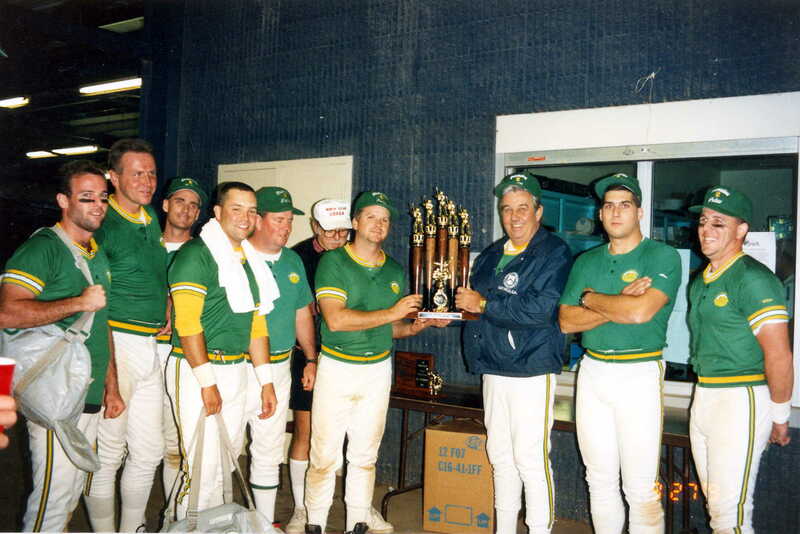 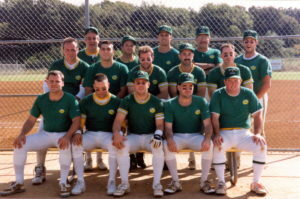 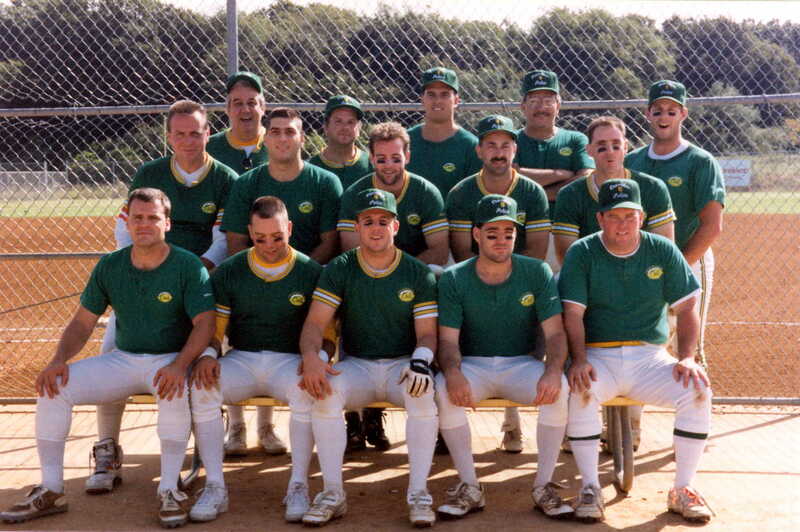 Jordon, Joe Pelosi, John Motanaro, Sam Schlageter, Capt. 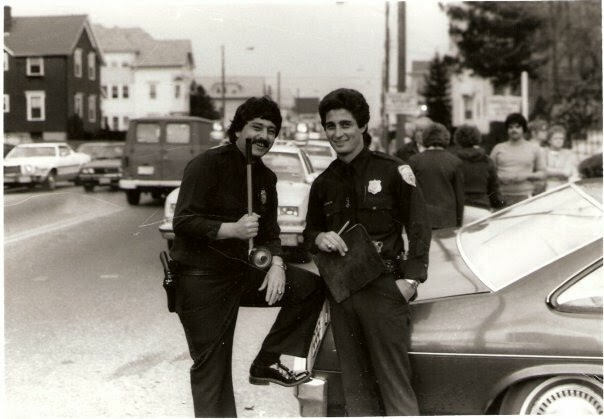 Moretti.